Home » 25 Most Precious , Angel Bautista , Martha Cecilia , Precious Hearts Romances , Precious Pages Corporation , Segundo Matias , Sofia , Vanessa » Precious Pages Corporation celebrates 25th Anniversary and launches "25 Most Precious"
Precious Pages Corporation celebrates 25th Anniversary and launches "25 Most Precious"
Precious Pages Corporation (PPC) the publisher of the top bestselling tagalog romance pocketbooks, Precious Hearts Romances (PHR) now celebrates its 25th anniversary in the industry. 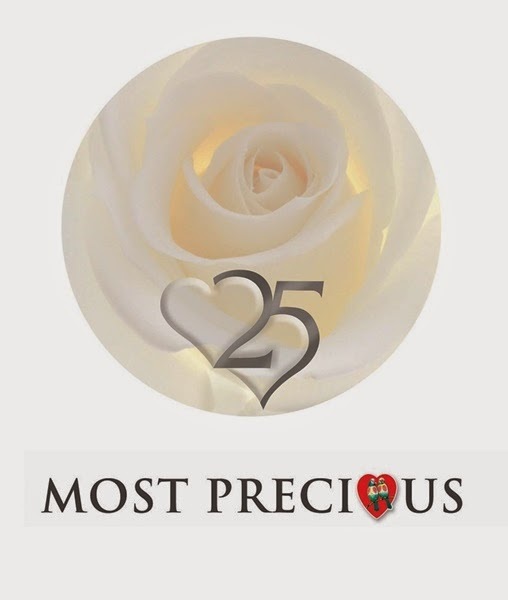 In commemoration with this, a coffee table book titled "25 Most Precious" was launch, featuring 25 of the top bestselling, most prolific and most pioneering Tagalog romance writers of the last two and a half decades. February 28 at the Activity Center of SM North EDSA, the celebration started by welcoming the fans, friends and supporters of PHR by no other than the owner of PPC Mr. Segundo "Jun" Matias Jr.
"Ngayon napatunayan ko ulit na maraming nagbabasang Filipino, kala ko walang pupunta dito at makikinig pero nandyan kyo, maraming salamat sa inyo at alam kong gustong gusto nyo ng makita at makilala ang mga hinahangaan nyong writers, maraming salamat ulit sa inyo" Jun said. The time came when one-by-one, the "25 Most Precious" featured writers of the coffee table book was introduced and their fans, started to scream and shout the names of their favorite writers. The readers are busy taking pictures, waving and even giving gifts to writers. The featured writers are as follows: Martha Cecilia (which also given a tribute), Amanda, Maureen Apilado, Jinky Jamolin, Rose Tan, Vanessa, Elizabeth Mcbride, Camilla, Jasmine Esperanza, Dawn Igloria, Laurice del Rio, Noelle Arroyo, Sheena Rose, Claudia Santiago, Sofia, Sonia Francesca, Heart Yngrid, Victoria Amor, Dream Grace, Angel Bautista, Belle Feliz, Mandie Lee, Aya Myers, Maricar Dizon, and Luna King. More so, the afternoon has full of unstoppable fun and "kilig", when the PETA stage actors took on stage and brought to life the characters on the 25 PHR love stories of all time. “ 25 Most Precious ” is priced at 1,499Php only and will be available at the following Precious Pages retail outlets: Fisher Mall, Puregold Paso de Blas (Valenzuela City), Starmall (Las Pinas, EDSA Shaw, San Jose Del Monte – Bulacan), Ever Commonwealth, SM Mall of Asia, SM City (Baguio, General Santos, Davao, Pasig City, Cebu, Iloilo, Pampanga, Calamba, North EDSA, Clark, Fairview, Batangas, Lipa, Taytay, Sta. 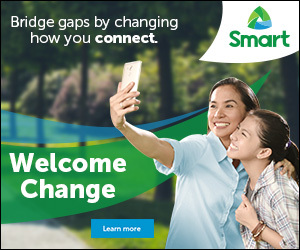 Rosa and Marilao), SM San Lazaro, SM Manila, and SM Dasmarinas. The artistic and creative teams of “ 25 Most Precious ” are led by Segundo Matias Jr. (Publisher), Queennie B. Reyles (Project Manager), and Aleli Mae Arcete (Creative Director). 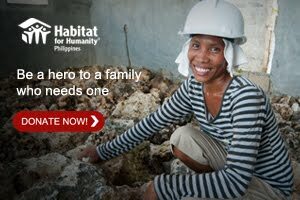 For inquiries and book reservations, email at info@phr.com.ph or visit www.phr.com.ph or call Precious Pages at 414-8191 and 414-6188.